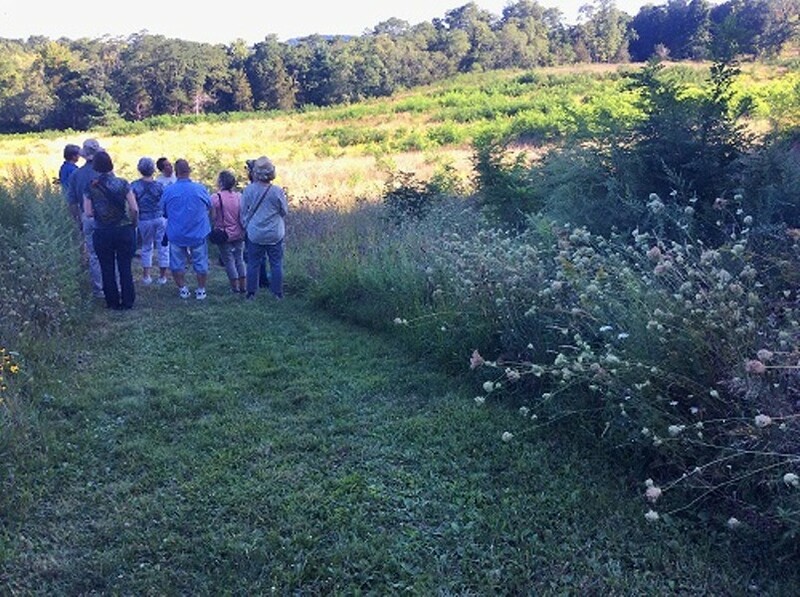 With the flowers in full bloom walk through Olana’s landscape to take panoramic and detailed digital images. Learn some basic tips and tricks of phone photography, then make prints of your favorite digital image onto rice paper. Once the image is on rice paper, participants will be able to create a beautiful Olana-inspired piece candle or bottle to take home.